Shine in the classroom with this handy mini guide! 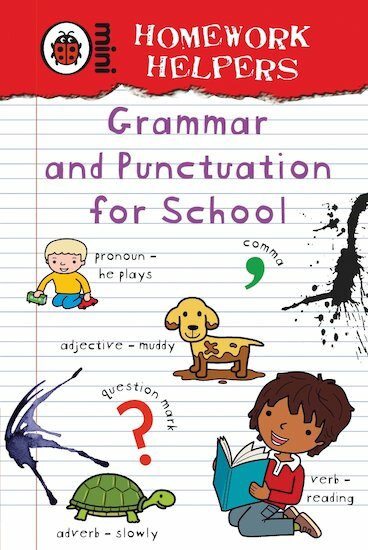 It has everything you need to fix grammar and punctuation problems at a moment’s notice. Untangle your verbs and adverbs, check where apostrophes should go, and put your full stops where they belong. Don’t be stumped for an answer. Carry this and be prepared!